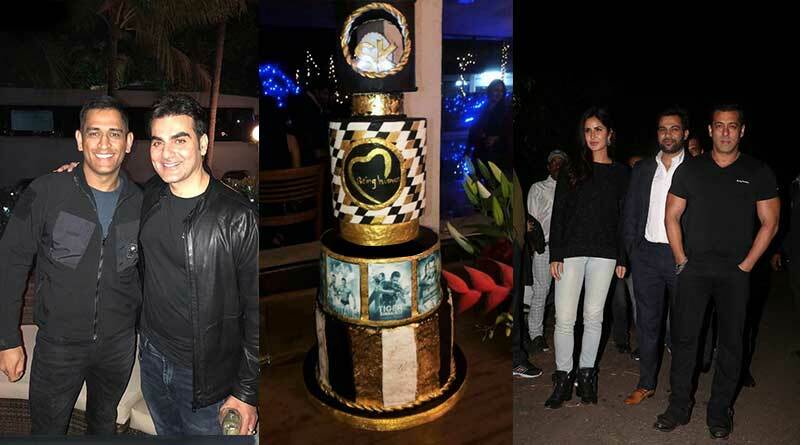 Salman Khan celebrated his 52ndbirthday on 27th December 2017, Like every year, Salman Khan hosted his birthday at his Panvel farmhouse with family and close friends.Salman entered the venue with his “Tiger Zinda Hai” co-star Katrina Kaif and the director of the film, Ali Abbas Zafar.This year’s celebration had double the reason due to the success of “Tiger Zinda Hai” which is creating various records at the box office. Salman had a great time at his party and danced to the tunes of his famous song ‘Baby-Ko Bass Pasand Hai from the film “Sultan” and more. 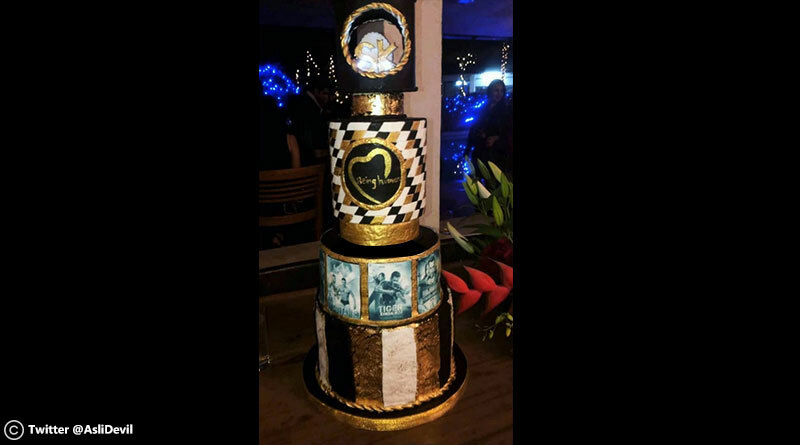 All the celebrities enjoyed the party of Bhaijaan and let their hair down. 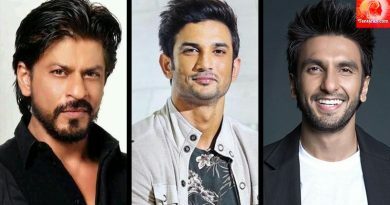 The bash was attended by Katrina Kaif, Iulia Vantur, Sangeeta Bijlani and cricketer Mahendra Singh Dhoni, Anil Kapoor, Bobby Deol among others. 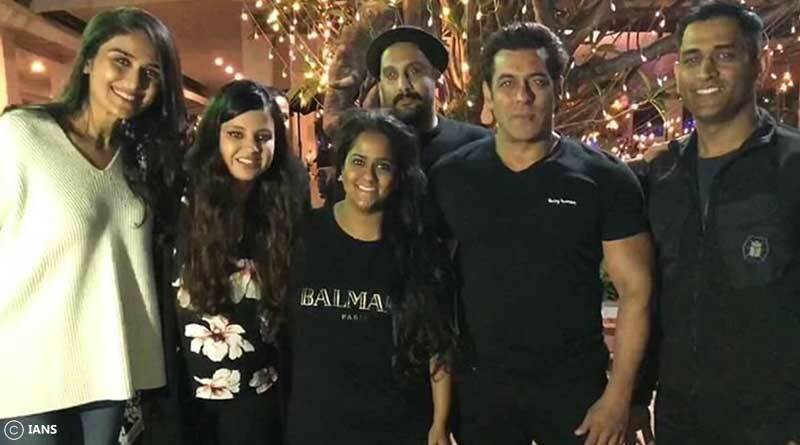 1.In the picture we can see, the big birthday party of superstar Salman Khan attended by his sister Arpita and former Indian Team captain M.S Dhoni and his wife. 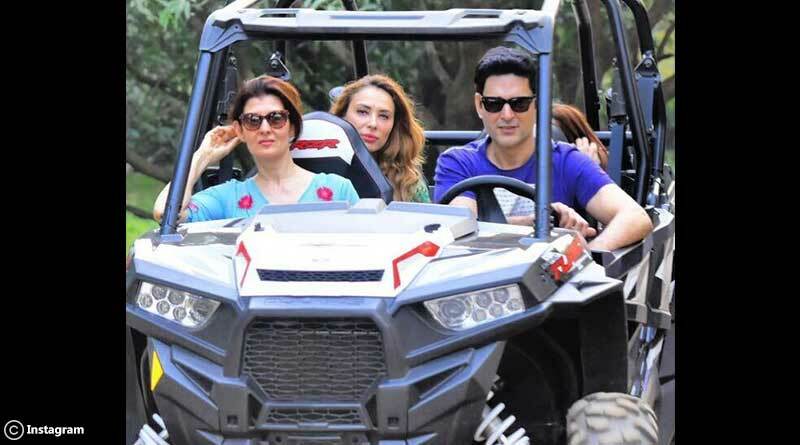 3.Salman’s rumored girlfriend Iulia and his ex Sangeeta was also spotted taking a ride inside the farmhouse. 4. 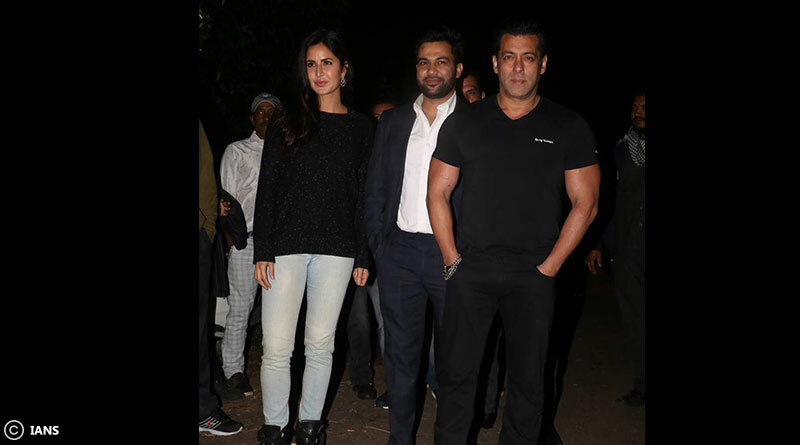 Salman was joined by his Tiger Zinda Hai co-star Katrina Kaif and the director of the film Ali Abbas Zafar. 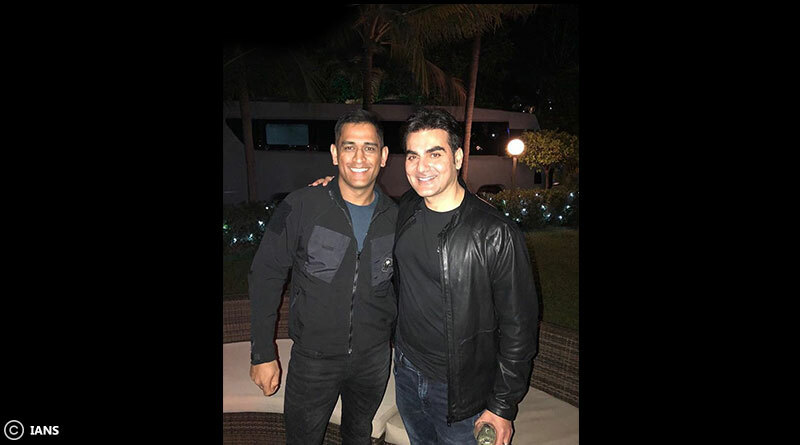 5.M.S Dhoni and Arbaaz Khan while enjoying the birthday party.